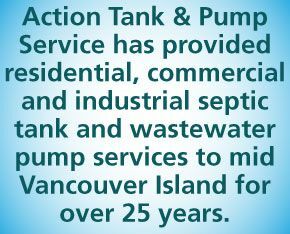 Action Tank Service is a complete septic tank and sump pump service provider for commercial, residential and industrial clients. 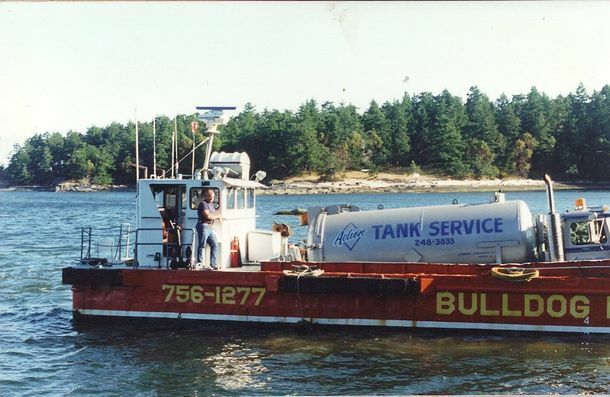 We have been servicing septic tanks, holding tanks, catch basins, soap and grease traps, sewage treatment plants, and plugged drains for over 25 years. We also offer camera diagnostics and sewer line flushing. Action Tank and Pump Service is fully certified by the Applied Science Technologists and Technicians (ASTT), as well as the BC Water & Waste Association. 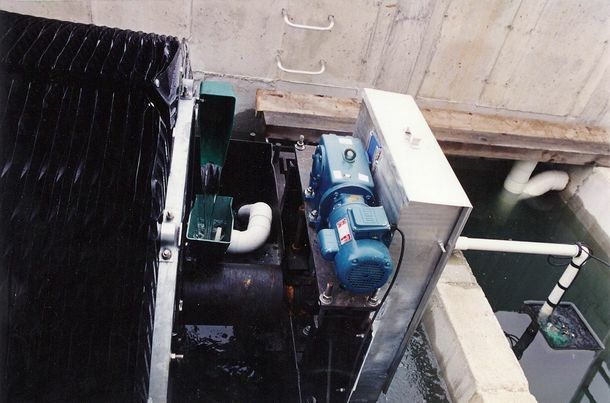 We clean and service septic tanks, grease traps, catch basins and sewage treatment plants, large and small – we are wastewater pump specialists. Our area of operation covers all territory within the Regional District of Nanaimo. 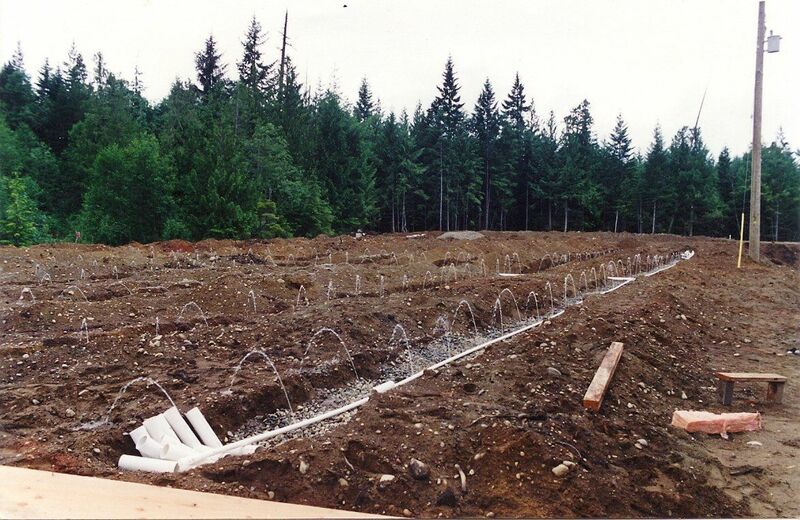 We are a family-owned and operated company based in Qualicum Beach. Our certified service staff have almost 60 years combined experience serving central Vancouver Island. We encourage you to call us whenever you need our services or if we can answer any questions you have about your system.